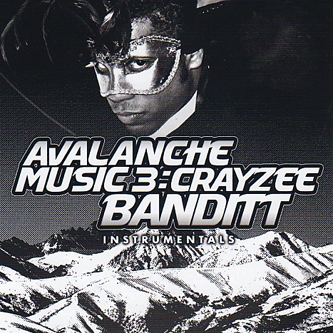 Avalanche Music return for a third volume, this time in the company of a producer who has been hiding in the lab for a while - Crayzee Banditt. He makes what is widely regarded as Grime in it's purest form, having produced tracks for P Money, Little Dee, Nu Brand Flexxx, Funky Dee & Essentials crew. 20 tracks wide, get in.